There was a time, not long ago, when there was no internet, no DVD or YouTube. In those days Radio was King and unlimited human imagination the Kingdom. 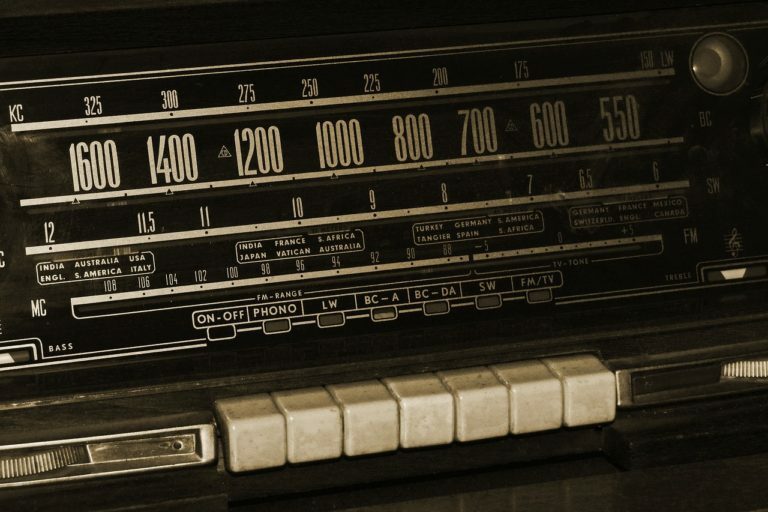 People used to listen to radio shows frequently and the shows dedicated to the genre of mystery and detective fiction had an important audience base among others. That’s why we decided to launch a series of weekly podcasts dedicated to classic detective and crime tales and bring those old sleuths back to life. In the first episode of out weekly podcast, Mystery Tribune Outloud, we are going to share a short story from Ellery Queen. Ellery Queen is both a fictional character and a pseudonym used by two American cousins from Brooklyn, New York: Daniel Nathan, alias Frederic Dannay and Manford (Emanuel) Lepofsky, alias Manfred Bennington Lee to write, edit, and anthologize detective fiction. The fictional Ellery Queen created by Dannay and Lee is a mystery writer and amateur detective who helps his father, a police inspector in New York City, solve baffling murders. Queen was a very popular character in 1930s up to 1960s and was the subject of many novels, radio shows, TV and movie series. A mystery magazine is also named after him which is the longest running mystery magazine in the United States. The story featured in today’s podcast is titled Number 31 and was originally aired on Sep. 7, 1947. We hope you enjoy listening (You can listen to the podcast here). The Adventures of Ellery Queen was a radio detective program in the United States. Several iterations of the program appeared on different networks, with the first one broadcast on CBS June 18, 1939, and the last on ABC May 27, 1948. The Adventures of Ellery Queen grew out of the combined efforts of producer-director George Zachary and writers Frederic Dannay and Manfred Lee. Dannay and Lee, who were cousins, originated the Ellery Queen character. Initially they wrote the program’s scripts, and Zachary handled production. Beginning in 1945, Anthony Boucher replaced Dannay and worked with Lee writing scripts.